Don’t worry it happens to us all. I am here 24/7 to unlock your door get you back inside quickly. Being truly local to the area means a fast response. 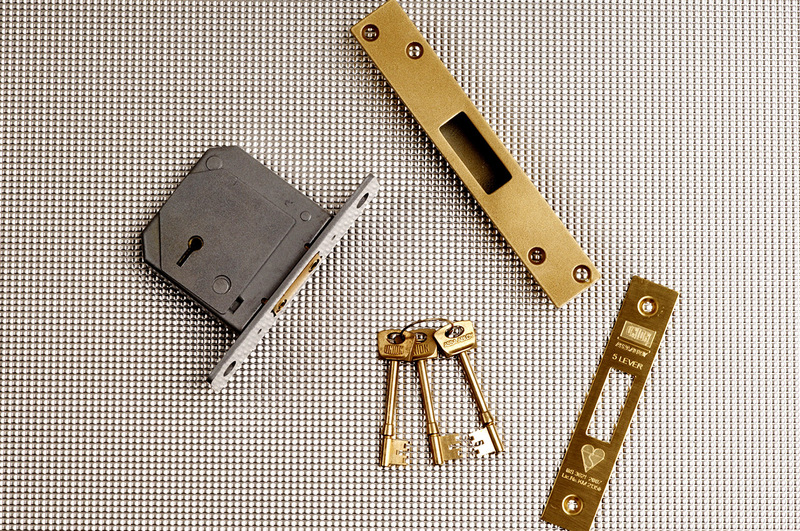 I am an expert at repairing and replacing these types of locks, handles and hinges. I also offer security upgrading to uPVC doors to prevent lock snapping. 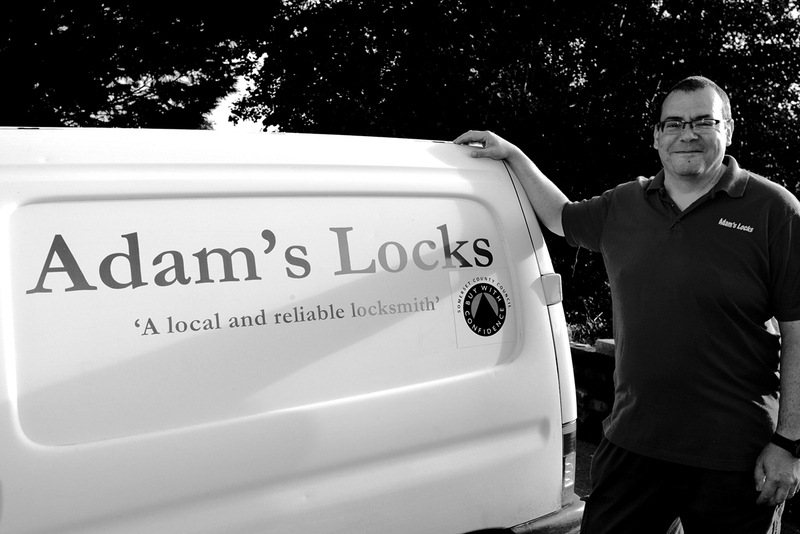 I can upgrade and install your locks to ensure they meet the current insurance requirements such as BS3621 5 lever mortice locks. Keeping you safe really is at the heart of what I do. 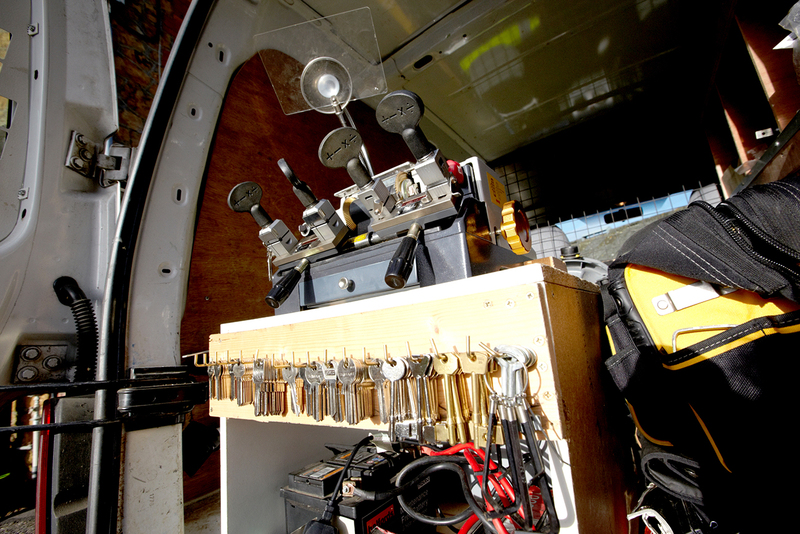 Keys are cut onsite for you so there are no annoying return journeys when they don’t work. 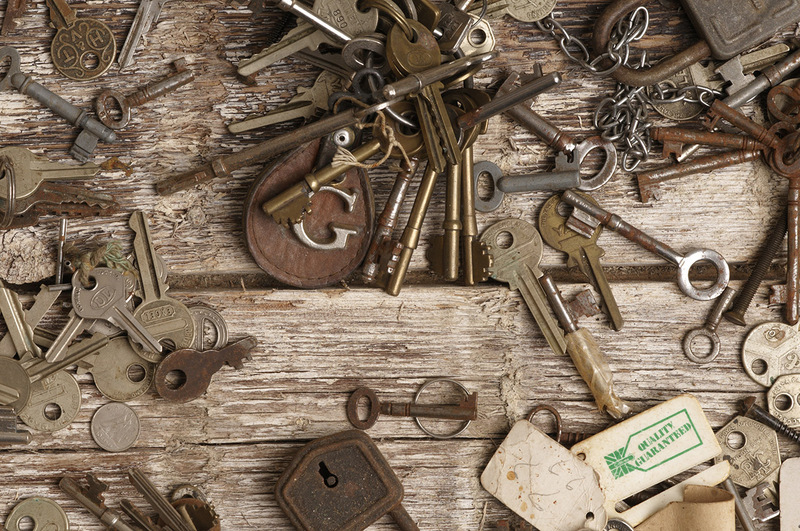 I am also able to track down unusual and antique keys to all types of door and furniture locks. 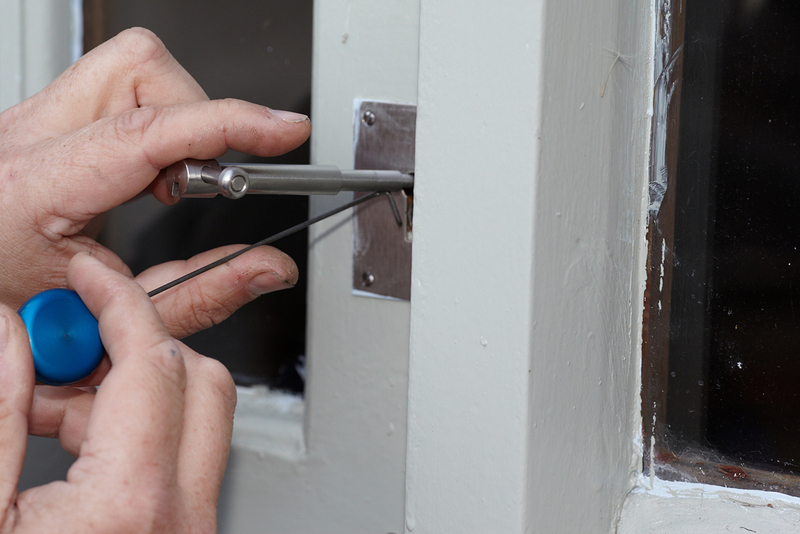 Whether you need to gain access to one of your properties quickly or maintaining existing locks so they are working safely for tenants. I have years of experience of discretely and professionally servicing the property market. If it’s 3 doors, 30 doors or even more I can provide and maintain master key systems that enable you to manage your security. 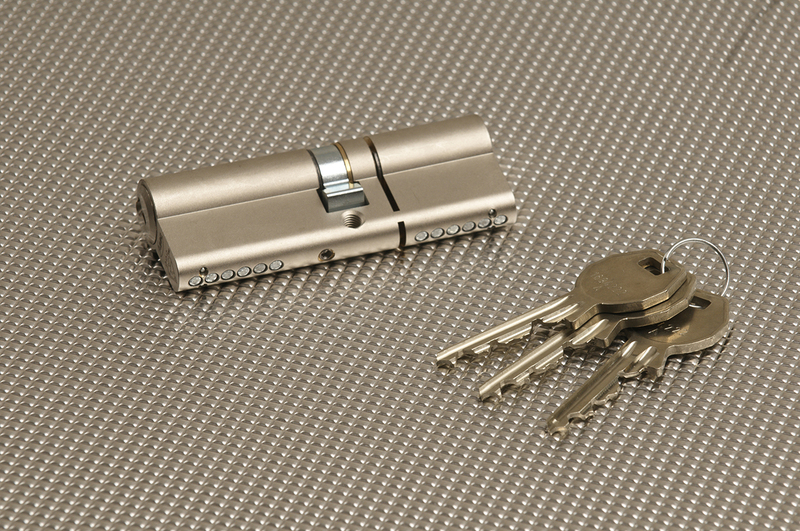 Or I can key alike any number of locks for your home or business reducing the number of keys you need to carry.